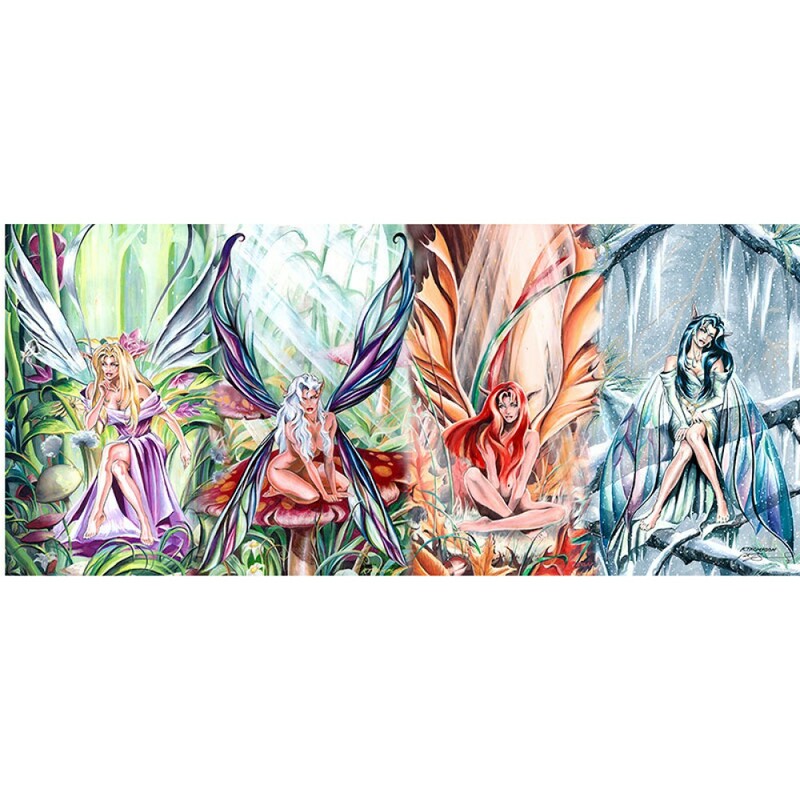 I love these fairies! The colors blend and express the seasons so vibrantly!! I have this art, signed by Ruth, framed, and hanging in my dinning room.